Performing some fixes and maintenance on your car would help extend its life and save that little money or prevent later bills. Sometimes you just need a fast fix to solve all the problems and let you go on with your life. Here ars some great tips for when you are in need. 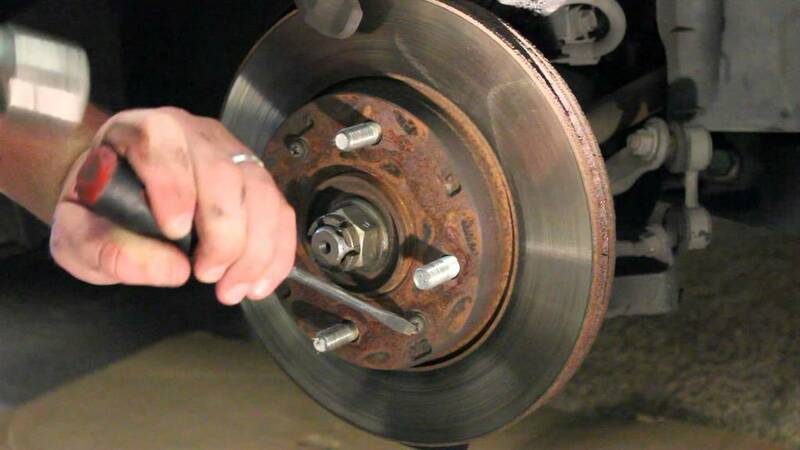 With just some basic wrenches, pliers, wheel lug wrench, a new set of brake pads, a jack and a set of jack stands, you can easily replace the faulty brake pads in your car. One can do a wheel in less than 20 minutes, completing all four wheels in an hour by just taking the wheels off, removing the hardware, taking off the faulty pads, pushing in the calliper piston, mounting the new pads, and remounting the hardware. You then replace the pads again when its thickness fall below 2mm-3mm. A good car battery normally lasts for 4-6 years meaning that one should be able to find out when the battery is ready to be changed. You can do this with just a set of wrenches. In order to change the battery, you need to remove the negative (black cable) first then remove the positive (red cable) before carrying the old battery from its compartment. The new battery is then installed by connecting the positive (red cable) first and then connecting the negative (black cable) last in order to avoid short circuiting the positive terminal to a grounded part of the car. When the time comes for your spark plugs to be replaced, you need to have with you some basic wrenches, pliers, gap gauge, new spark plugs and a spark plug wrench to be able to complete this. Changing your spark plugs involves removing portions of the intake manifold and ensuring that you gap the spark plugs properly using a torque wrench. You have to blow away cruds from the ignition coils before removing it by breaking the O-ring seal loose. Blowing away debris from the spark plug recess is the next step before removing the old spark plug using your swivel spark plug socket and an extension. Checking the gap of the plug with a gap gauge is done next as it would help you determine the correct plug to install using a proper amount of torque along to avoid the plug blowing out. The spark plug boot is then lube and buttoned up. With a few minutes and the instructions provided with the new wipers, you can easy change your wipers without having to go to a garage, workshop or dealership. You need to first measure the wiper blade of your car or check the car’s owner’s manual in order to determine the correct wiper blade to buy. 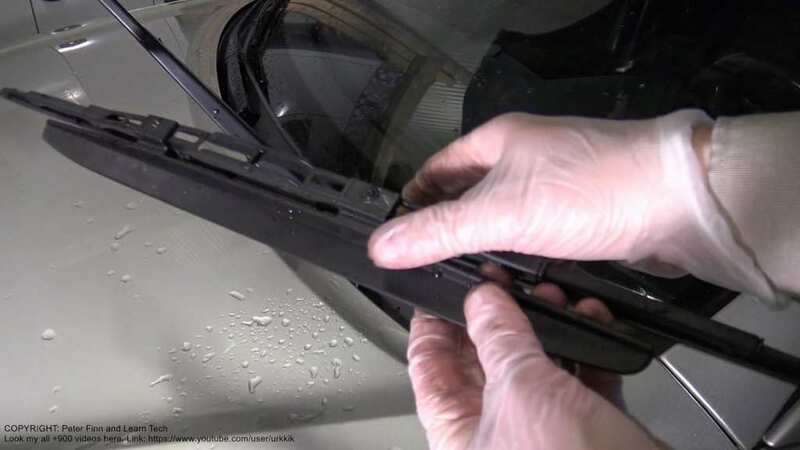 The old wiper is removed by lifting the arm away from the windshield and depressing the small tab on its underside so as to be able to easily slide the blade off the arm pulling downwards in the process. The new wiper is then pulled tight onto the arm and then lowered back onto the windshield.